I recently gave the “State of the Association” address at our annual meeting, held during Publishing University 2010 in New York. I want to share what I said with those who were not in attendance. These changes and more, plus the economy, have challenged our organization. So how have your board of directors and the IBPA staff transformed themselves to adjust to these changes? Simply stated, they didn’t ignore how the economy and changes in publishing were affecting IBPA. They embraced them, faced them head-on, and began to make the changes necessary to keep our organization healthy. I’m proud of them for that. • In response to a decline in membership (for the first time in 25 years), the membership focus group has been working to increase the value of IBPA for existing members, engaging in activities to attract new members, and establishing a new membership category to meet the changing landscape of the publishing community. • We have established a strong social media presence so we can communicate more effectively with you. • We have started a biweekly e-publication that celebrates our members’ achievements along with providing industry news. 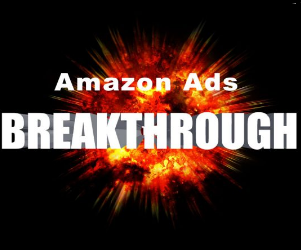 • We have revamped our major marketing programs. 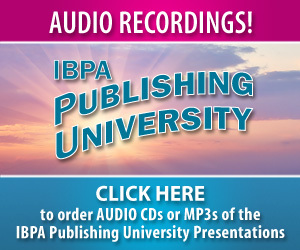 • We retooled and refreshed our annual Publishing University with brand new tracks, a new format, and a new schedule that made it more accessible and affordable. • We have offered and will continue to offer free educational and interactive teleconferences to our members. 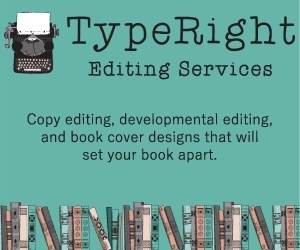 One in December featured Mark Coker of Smashwords on e-book formatting, and one in January featured IBPA board member and POD technology expert Dan Snow. 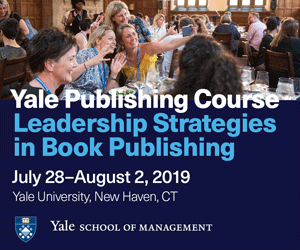 • We have created a formal mentorship program that will allow members who are relatively new to publishing to connect with and learn from members who are more seasoned publishers, and give them access to a pool of experts who will respond to specific questions and provide guidance. • We have started an Affiliate Ambassador program that matches every IBPA board member with the affiliate in the board member’s region to give that affiliate a direct line of communication to the IBPA board and a personal relationship with a board member. 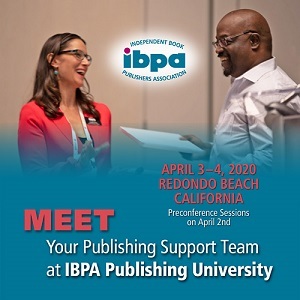 • And last, but certainly not least, the IBPA board created a new position—president of IBPA—to provide additional leadership and vision, to establish a stronger visible presence in the publishing industry, and to create a seamless working relationship between the board and the IBPA management team. As you all know, we hired Florrie Binford Kichler to take on that role, and she has done a remarkable job during her first year. In closing, I want to take this opportunity to thank the IBPA staff, the IBPA board, and Florrie for their dedication, hard work, and willingness to transform themselves, and perhaps some of their expectations, in order to keep IBPA strong, a valuable asset, and the best independent publishing organization in our country. I want to leave you with a challenge. 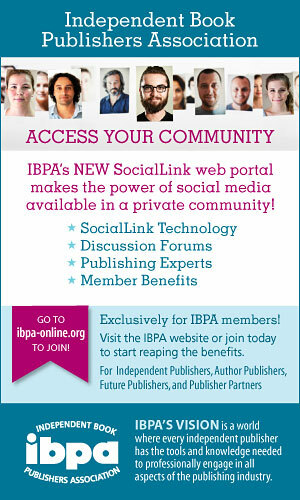 IBPA is your organization. I urge you to be involved, to learn from one another, to serve where you are needed, to take part in the marketing programs, and to spread the word about IBPA. We are all in this together. I’ll be waiting to hear from you. You can reach me anytime at carlene@wholeperson.com.